SALE INCLUDES TWO HOMES! Close to UE! Welcome to this 2 bedroom, 1 bath home. This home has hardwood floors, an eat in kitchen, and an enclosed front porch. 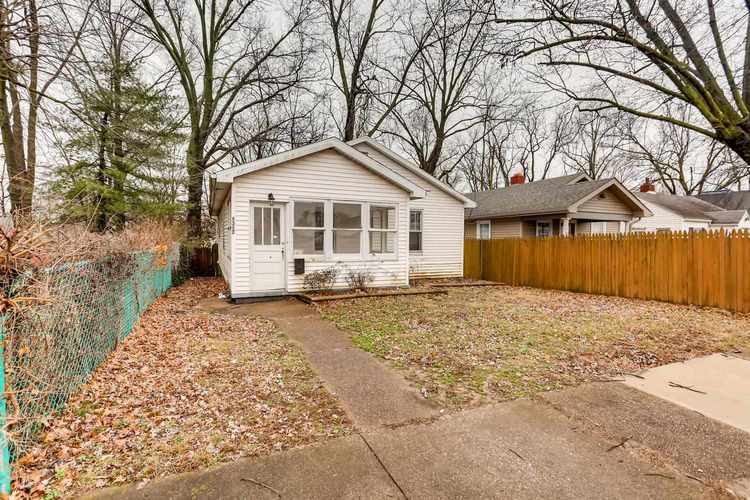 This home is being sold as a package with the home located at 1134 S Harlan Ave. Homes are being sold "AS-IS". Directions:From Walnut St: N on Willow Rd; W on John St to home on left.